More than three quarters of the six million children and young people who make up California’s public school population are young people of color. This means the present and future success of California rely upon equitable and racially just education for all young people. Over the last decade, we have brilliantly and boldly been the driving force that is transforming Public Education. And yet, despite the progress we have made as a nation and a state in education, the deep racial biases, racism, and injustices that pervade our communities play out in our schools. Black youth continue to be on the bottom of almost every academic category. Our schools are still heavily underresourced and underfunded. 1 out of 3 students in California schools cannot identify a single caring adult. To address education inequality and institutional racism in public education we must provide solutions that go beyond addressing the Achievement Gap. That is why we are bringing together communities across the state to create an education platform centered on race and relationships. To move beyond education reform, and lay forth a vision that sees education as a necessary site of transformation to achieve racial justice in our communities and schools. 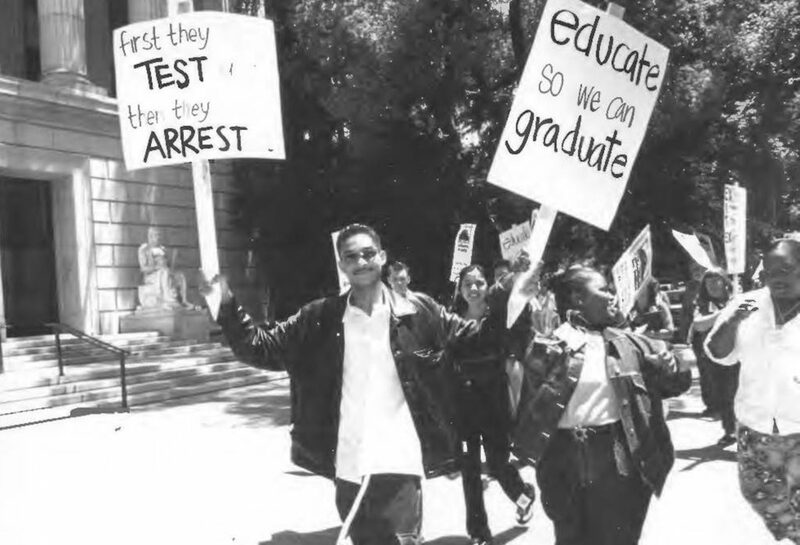 Californians for Justice is anchoring the development of a racial justice education platform, an exciting new tool to inform education policy and shift the conversation about racial and social justice in public education—both among advocates for change, and among current and future local and state policymakers. A racially just public education requires the political will and power of young people, and families of color. 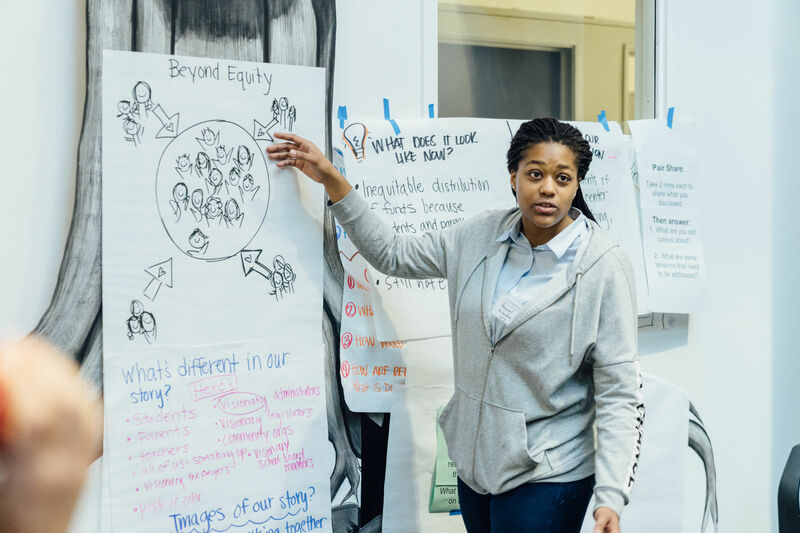 Our aim is to collaboratively develop a shared vision for a racially just and equitable public education in California from the perspective of the most marginalized, most impacted people—low-income, students and families of color—that conveys the important advances that have been made to get to this point, while also recognizing the significant work that needs to be done. Public education is at a tipping point in California. We have an opportunity to reimagine and redefine what a racially just public education centered in the experiences of young people of color.